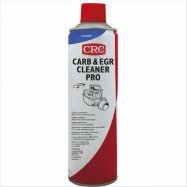 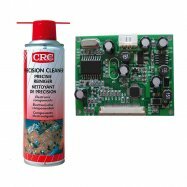 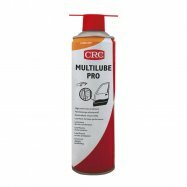 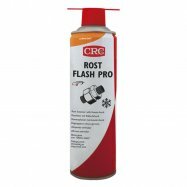 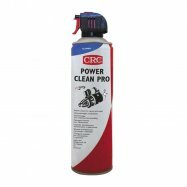 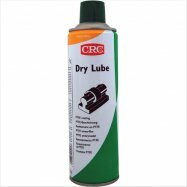 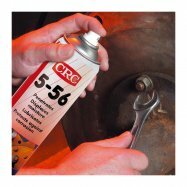 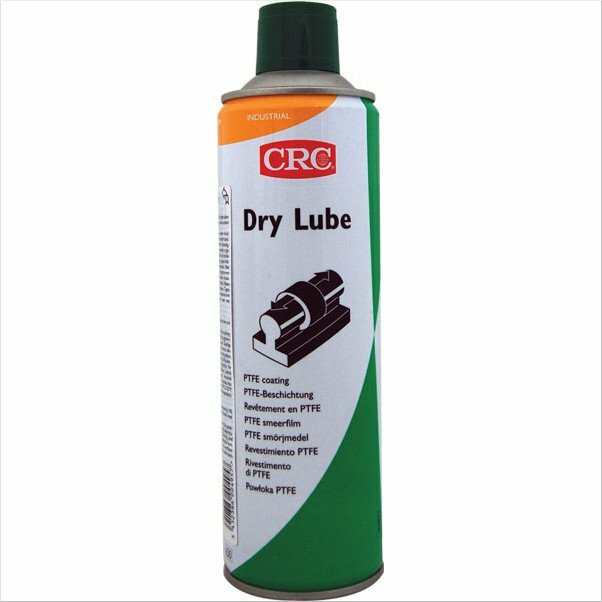 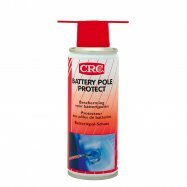 CRC Dry Lube is a fast drying dispersion of white, waxy PTFE particles, leaving a dry lubricating film on the surface. 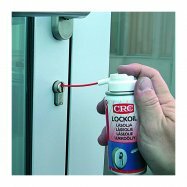 The product exhibits outstanding anti-stick and release properties. 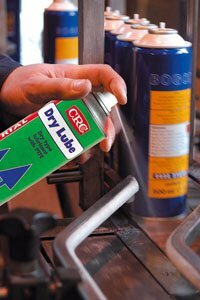 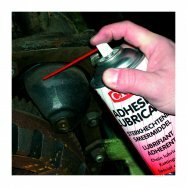 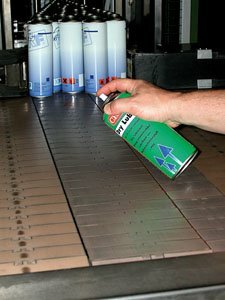 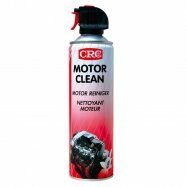 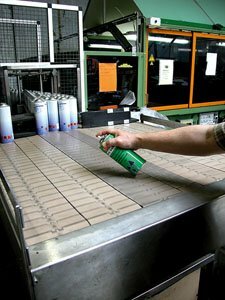 As a lubricant, it is most effective at reduced speeds and low loads.